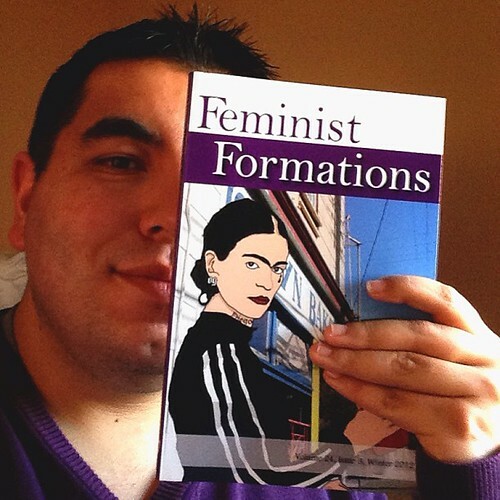 My art is on the cover of the new issue of Feminist Formations. So proud and excited! 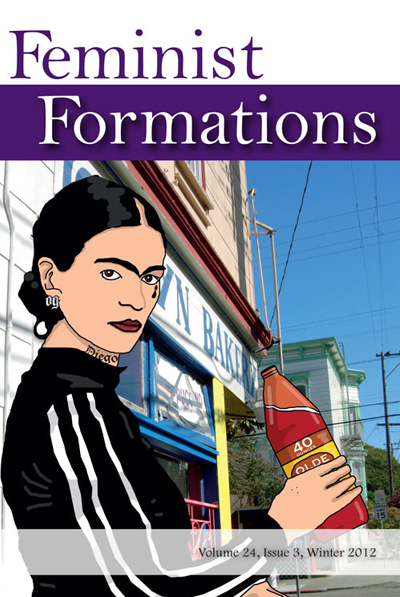 Ghetto Frida is holdin’ it down!